But her mom tells her they are going to Paris. At first she doesn’t want to go, but she warms up to the idea. In Paris she isn’t really getting along with Sylvie. She goes to the Paris, and ends up pieing her uncle. Later when she try’s again to make something, she drops the berry’s, slips, bumps into a shelf, knocks the flour over, and when the whole room is a mess, her uncle comes in…….. and gets pied. 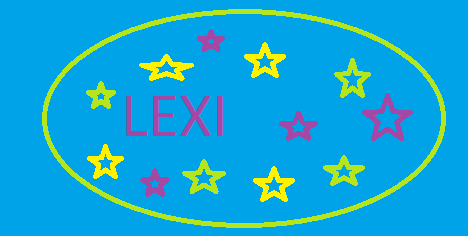 Later, after the baby is born, Grace gets Sylvie out of trouble, Sylvie confesses, and they become friends. 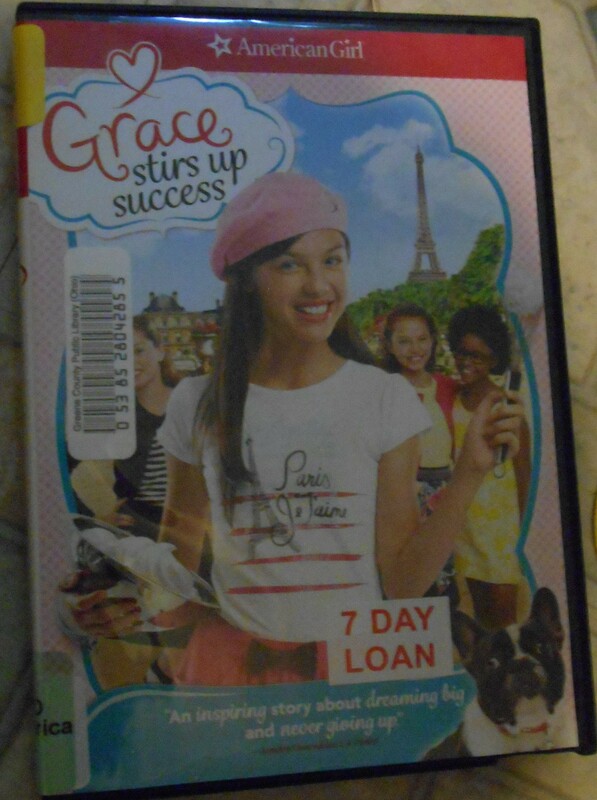 Grace wants to help her uncle, so when they see the owner of a hotel that her uncle really wants to provide the patisseries for, they try to bring some macaroons to him. They sneak inside the hotel and get caught, several times, before they see Bonbon. They finally send Bonbon in, and the owner eats the macaroons. He wants to see the other treats, so they have one last party, before Grace leaves. I focused on a few things, but there is much more. The music is great, and the whole movie is way worth watching.